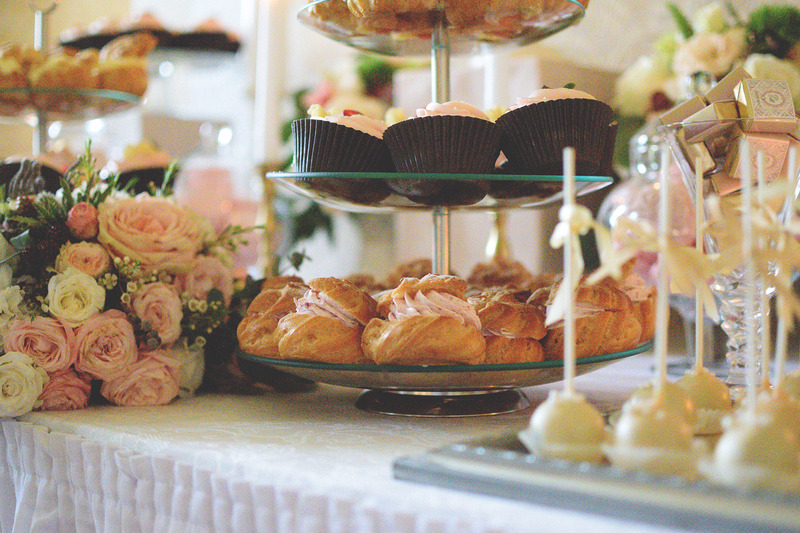 Your special day demands special attention! 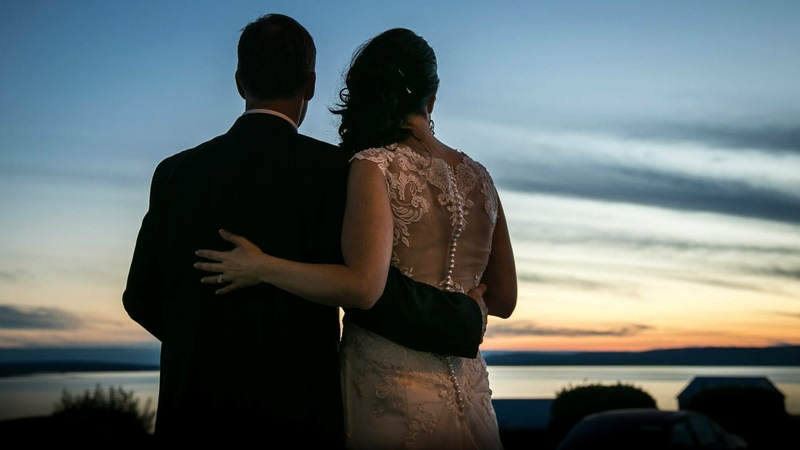 A panoramic ocean view while gazing from your hilltop perch in a historic 1930’s mansion; the sun dipping low over the beach casting its spectacular glow on the Annapolis Basin; the vibrant colors radiating through the evening sky. 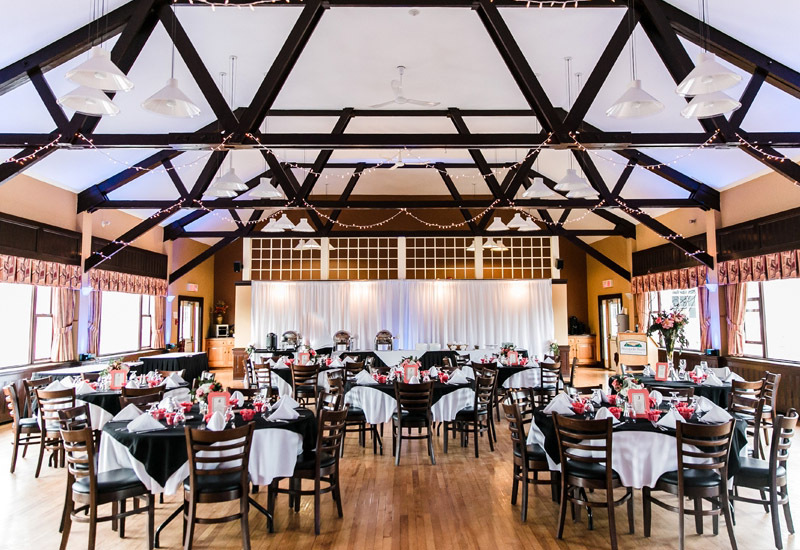 The Annapolis Basin Conference Centre offers an all-inclusive venue for your wedding rehearsal dinner, wedding ceremony, cocktail hour, wedding reception, dance and guest accommodations with a variety of options available. 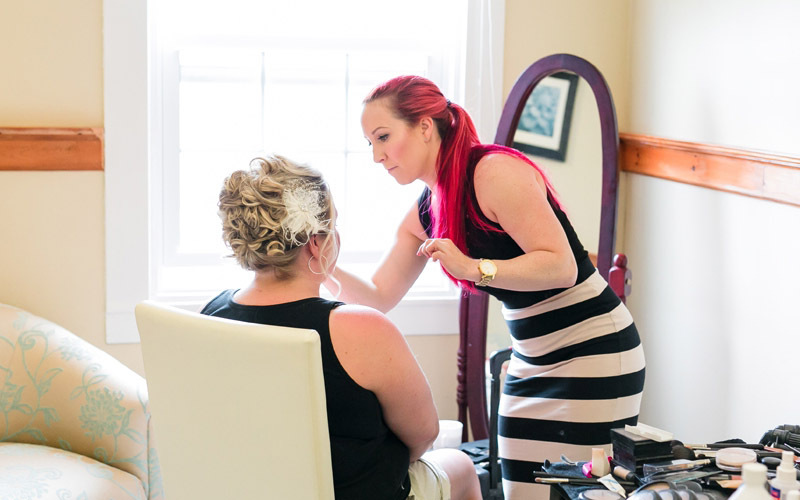 We also have a private ‘Bridal Suite’ for preparing prior to the ceremony. 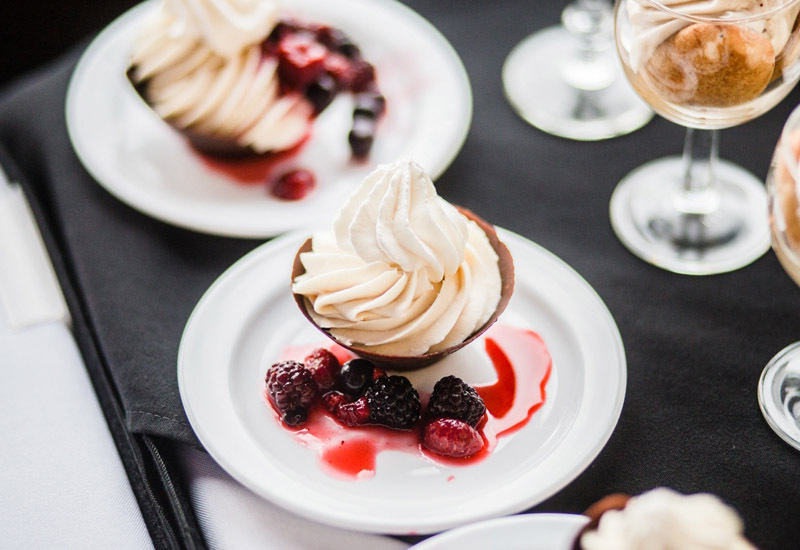 We can customize any of our menus to pair with a special theme or work with your budget too. 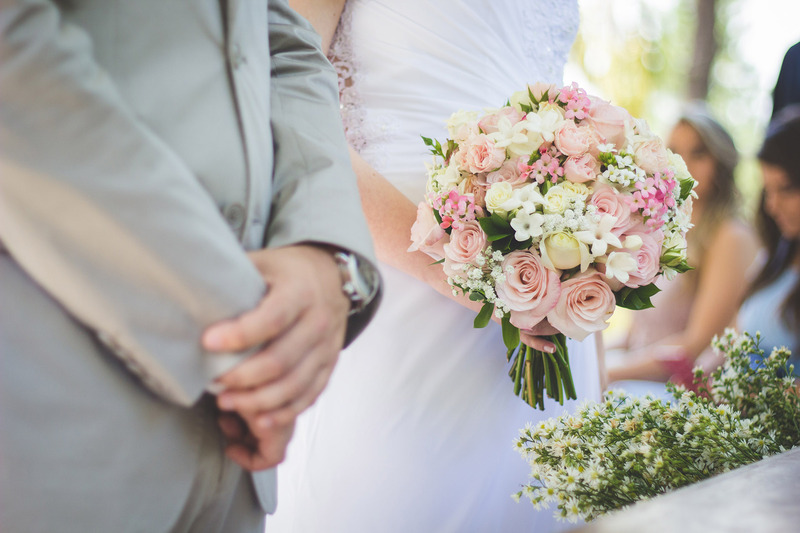 Our experienced wedding coordinator and events team will guide you through the planning experience and ensure a seamless day of. This is your day. Just imagine. 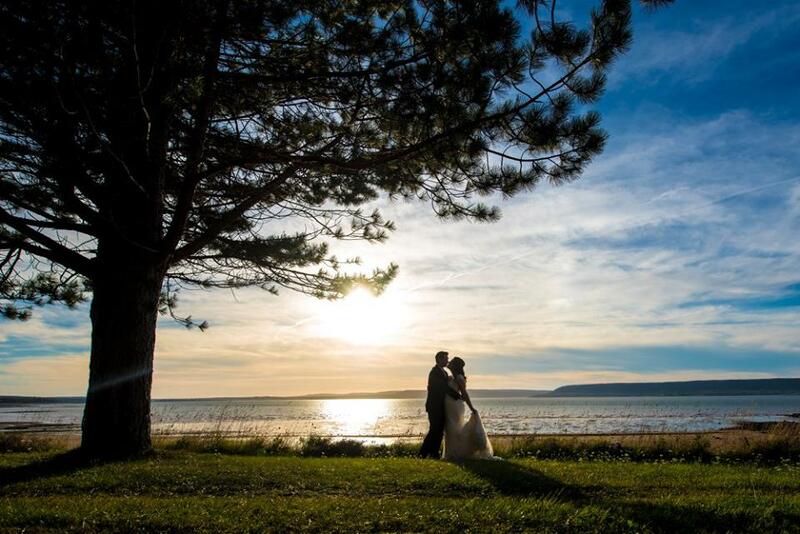 With breathtaking views for your wedding photos, unique architecture and banquet halls to accommodate 40 to 800 people, the Annapolis Basin Conference Centre provides the perfect setting for your special day! 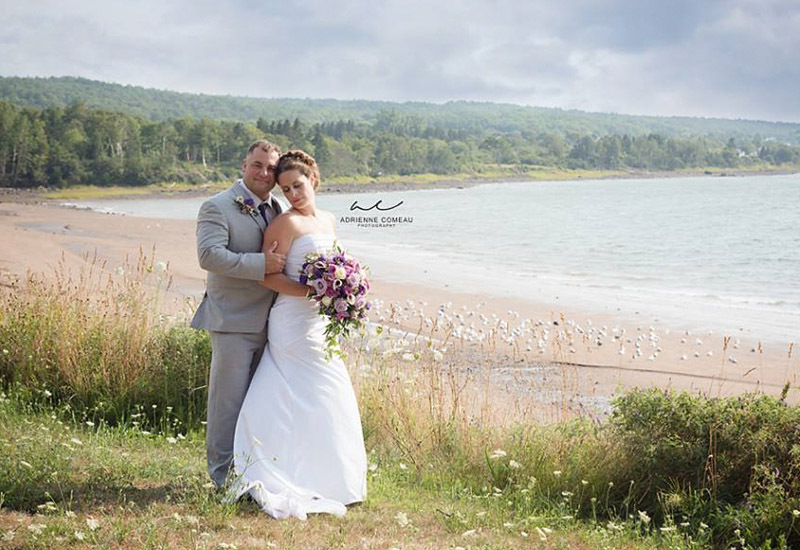 Our friendly staff and scrumptious Nova Scotia cuisine help enhance your wedding celebration. 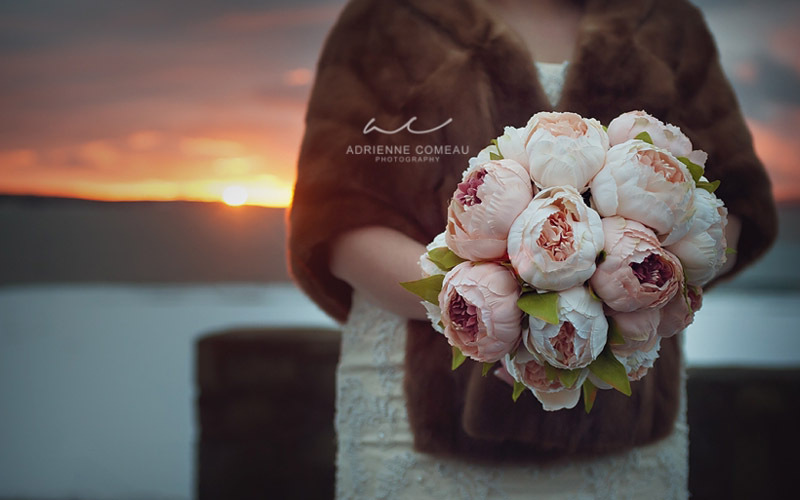 Let us take care of the details and create a memory to cherish forever. 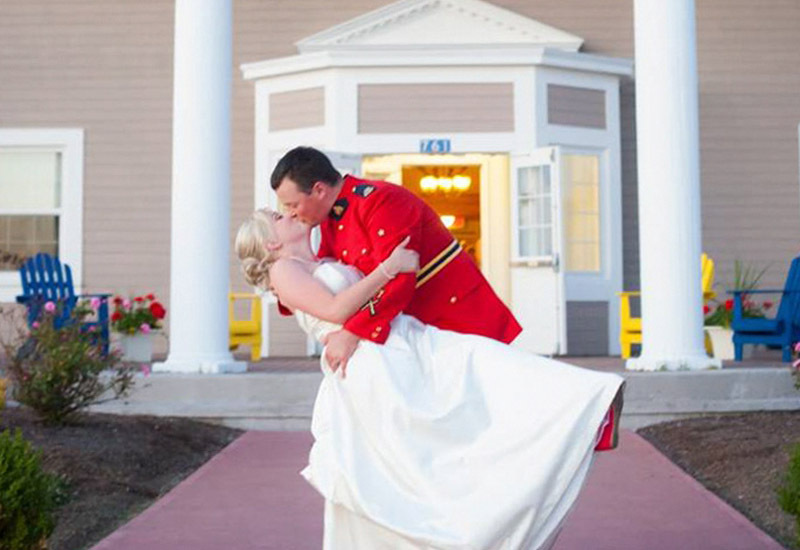 “Our Wedding day was in fact everything that we had imagined and much more. 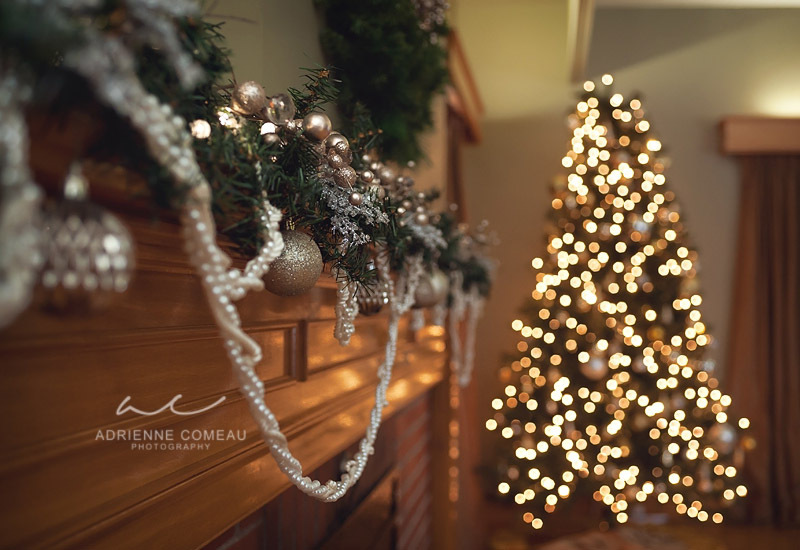 The attention to detail by yourself and your entire team did not go unnoticed. 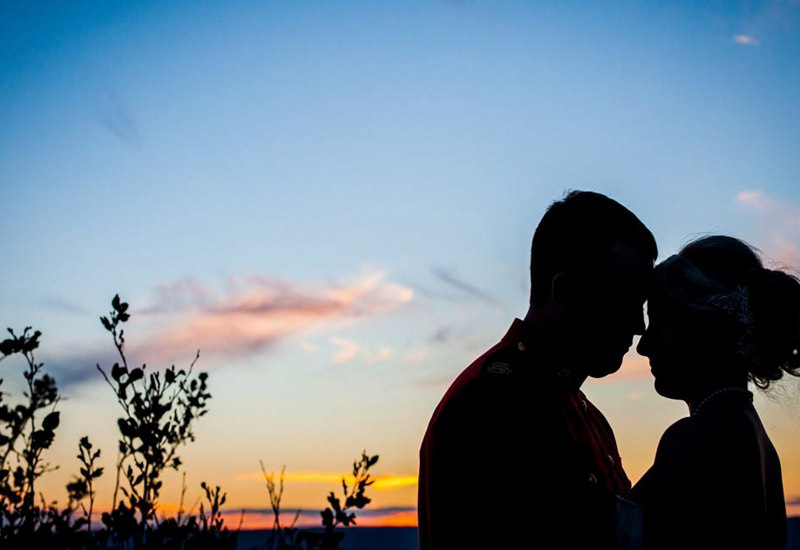 The work that you had done made everything that much easier for us and we were truly able to enjoy everything that came along with our wedding. We have had numerous people say to us how great the food and the service was from the ABCC team. 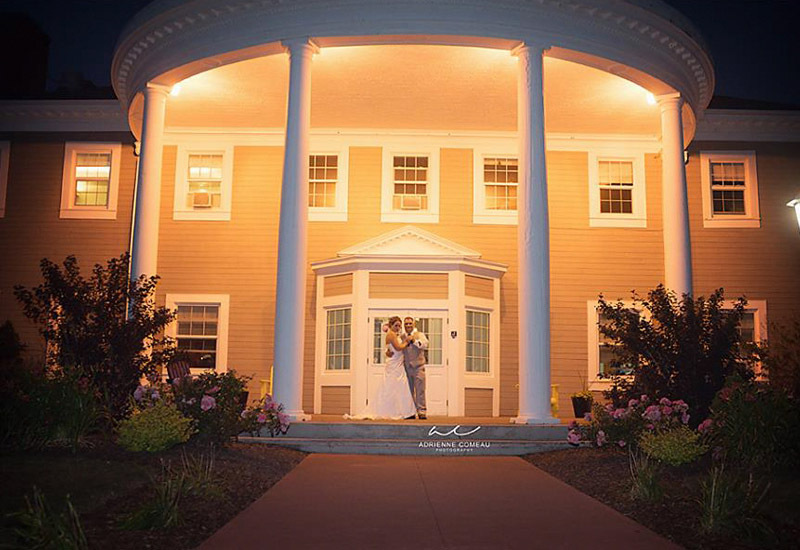 From the moment we decided to use your venue for our ceremony and reception, you were nothing but helpful. 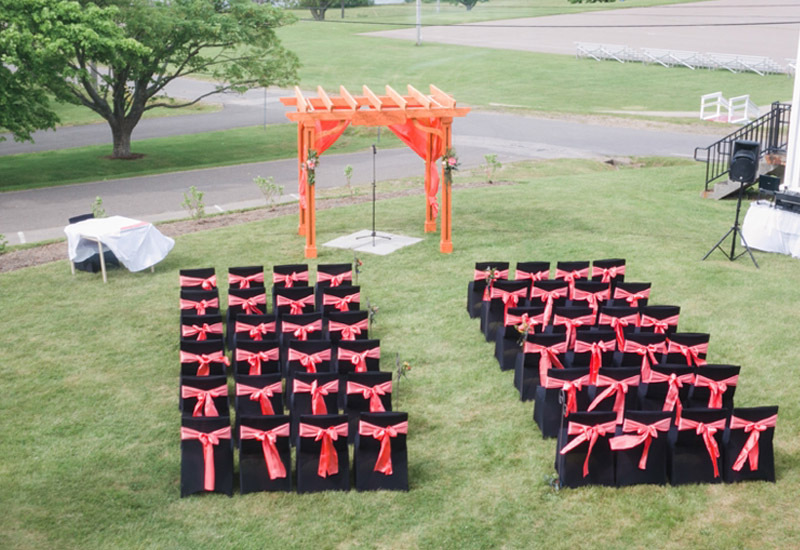 The outdoor space was the perfect size for our ceremony and the views were amazing. 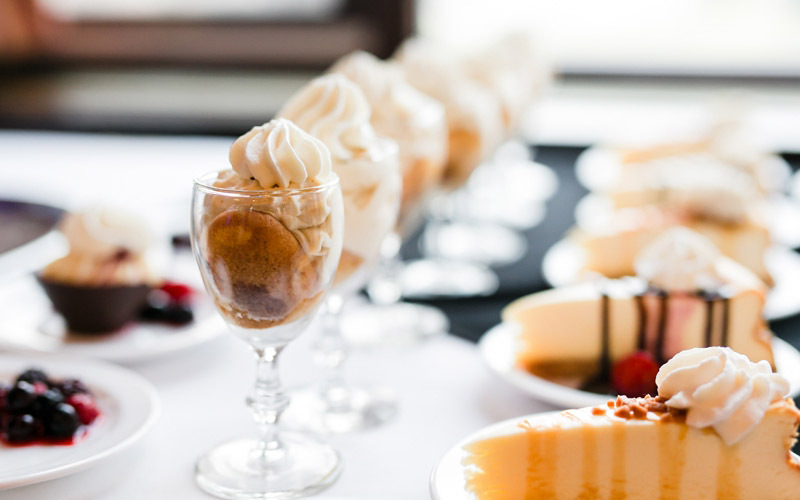 Your facility is world class and we will be sure to recommend it to anyone, whether they are looking for meeting spaces, conferences, or weddings, you are truly able to deliver. 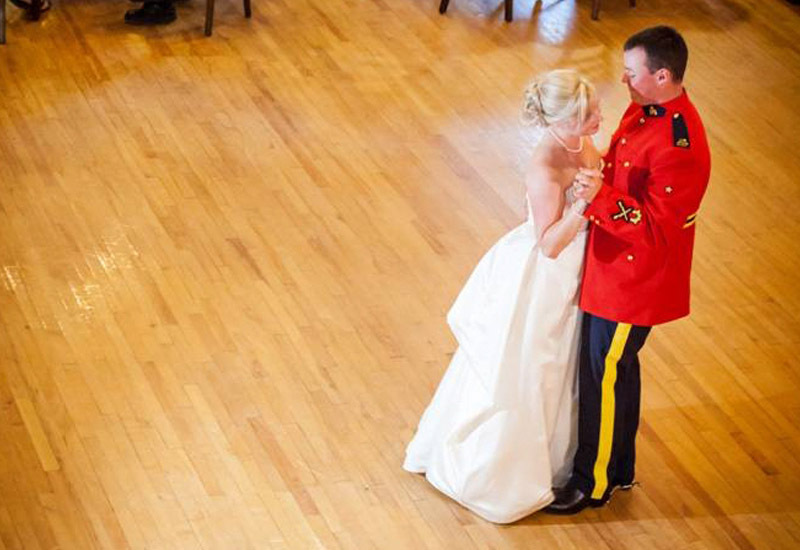 “Ashley & Heather — this one is for you. Thank you from the bottom of my heart for a phenomenal wedding weekend. You both are not only professional but SO friendly and accommodating. 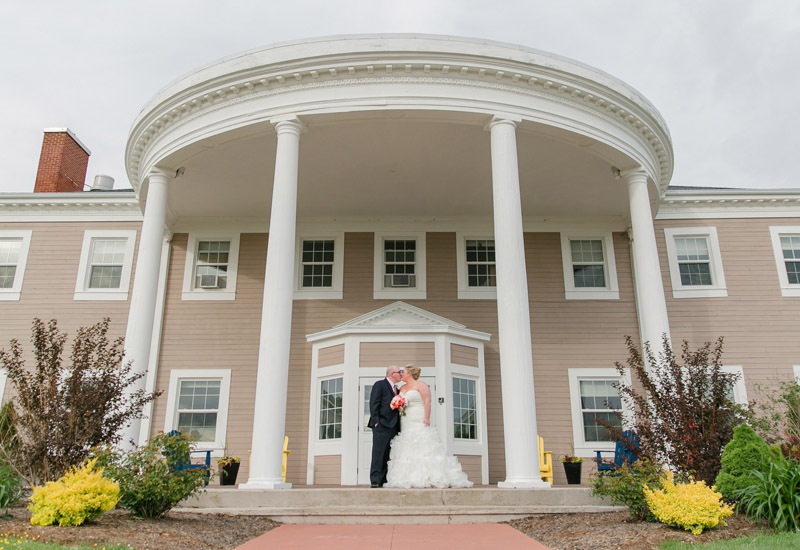 As someone who attends HMCS Acadia at ABCC, and have watched my late father, Lloyd Bourinot, and family friend Mark Phillips (former CEO) develop ABCC and fostered its growth in the early years into what it is now I can say I am SO happy to have had my wedding there. My father would have been proud to see how well ABCC treats their guests. The food was AMAZING – thank you Chef Paula, I would certainly nominate you for the food network. Darren and the rest of his team were beyond amazing helping us with the ceremony & transforming the dining hall.